A quinceanera is not your typical event in Mobile, AL. In fact, out of all of the events we have provided photo booth services for, we have been hired for two. Those two were actually sisters and two years apart. So what is a quinceanera you ask? A quinceanera is the celebration of a girl’s 15th birthday. It has its cultural roots in Latin America but is widely celebrated today throughout the Americas. Catherine’s celebration was held at the beautiful Admiral Hotel in Downtown Mobile. It included dinner and toasts followed by music, dancing and of course lots of pictures in our Magic Mirror photo booth. 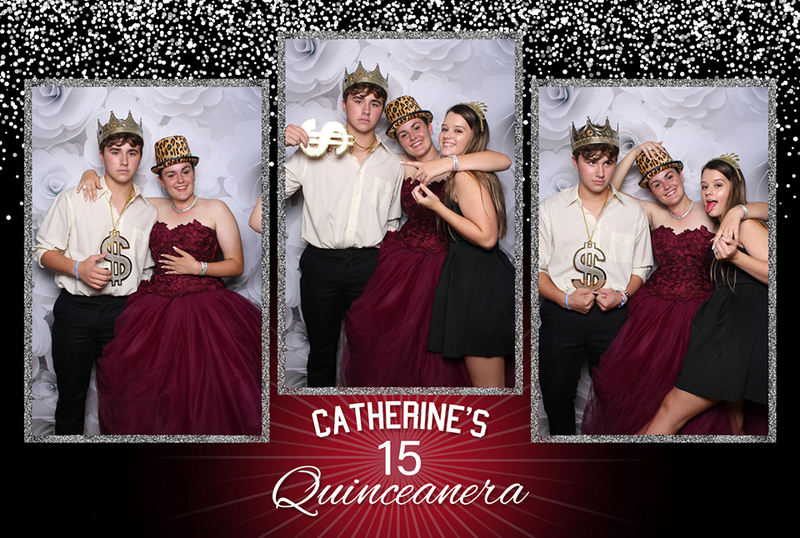 To view all of the pictures from Catherine’s photo booth, you can visit our Facebook page or our event galleries page as well.